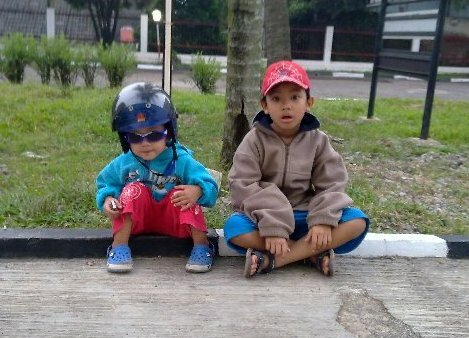 Waaw,,, that is great day while we see Stephan is going to school. 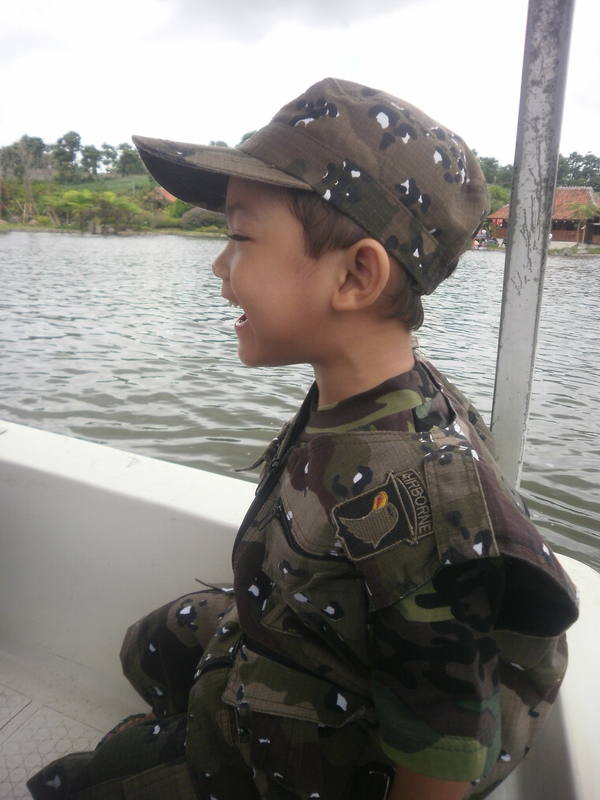 His age was three and half years while he’s going to school, his class is Play Group. The student in his class now become three pupils including Stephan. And he seems to be so happy while he is going to school. 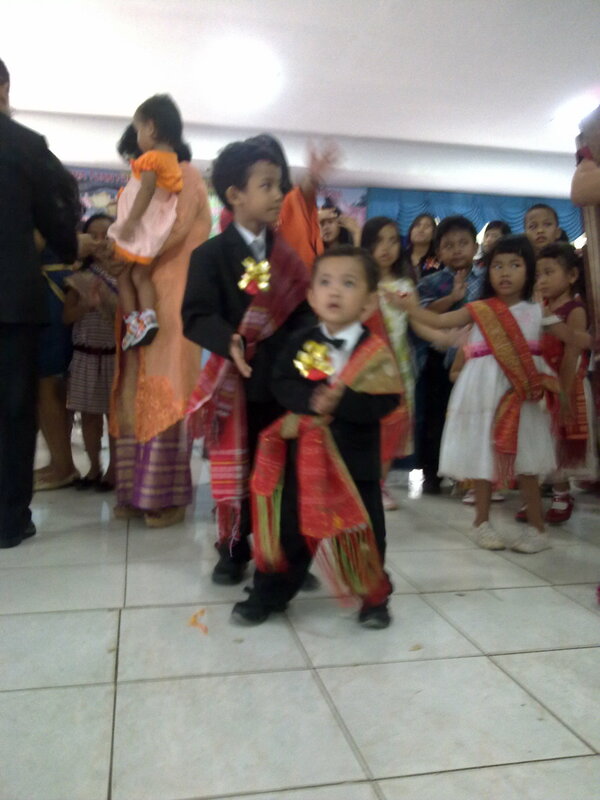 Learn and play is the basic majoring in play group class, especially for the fun side. The best parts from school actually is the school vacation, because Stephan can play all the whole days with out learn and studying like in play group. It just, when Stephan forget to day nap, he will be ill because his health need rest everyday. 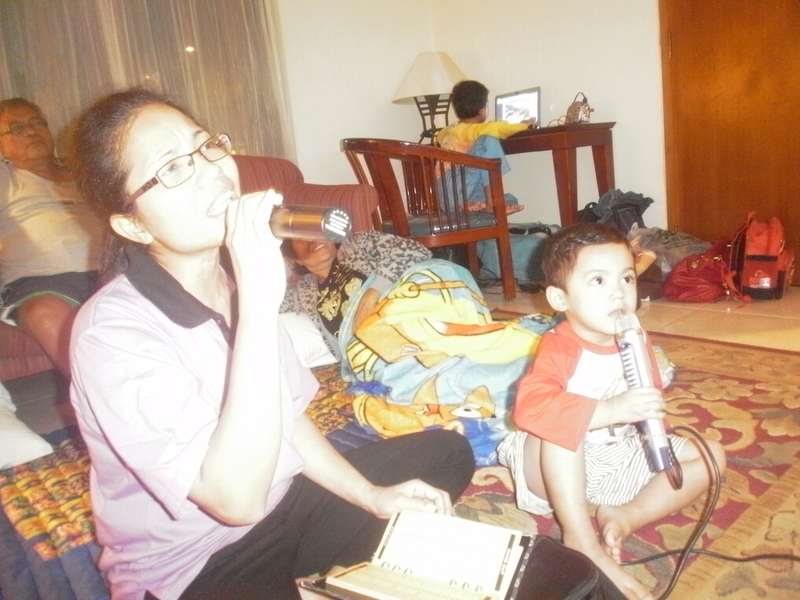 Vacation in Lembang, Bandung was a momentum moment for Stephan, because at the time he can sing with his Mama at karaoke. 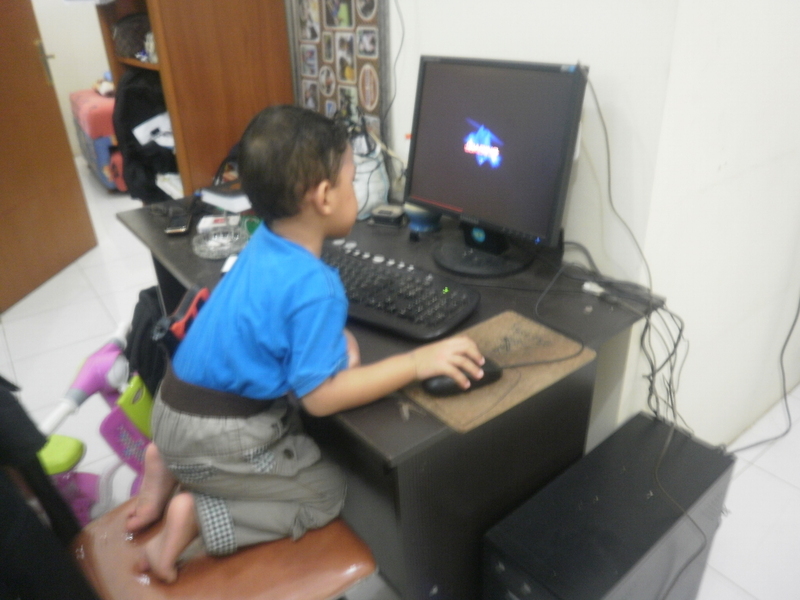 La,, la,,, la,,, his voice so excited and singing duet with his Mama. 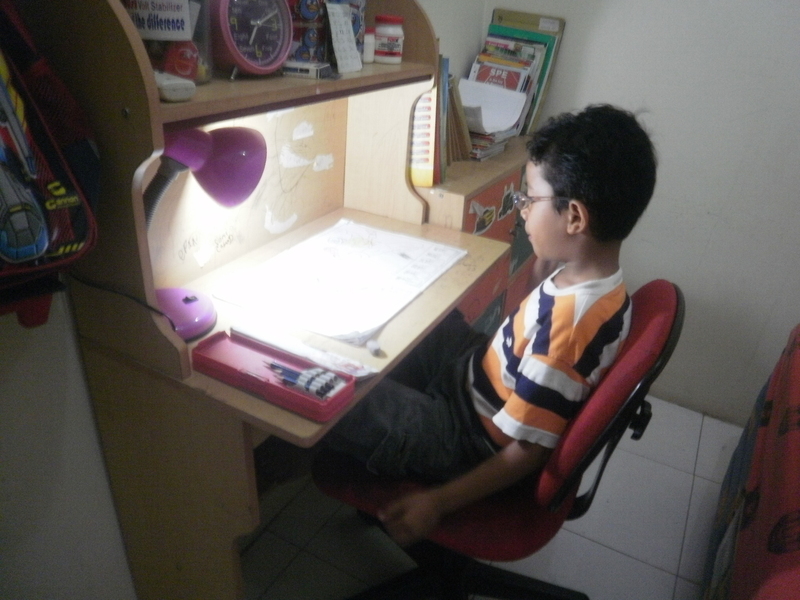 His brother Samuel Gultom, now in third class, and have a different story as well if talking about school and class activity. All Gultom’s brother activities will be carry on story later, there is so many activities that can be sharing next post. 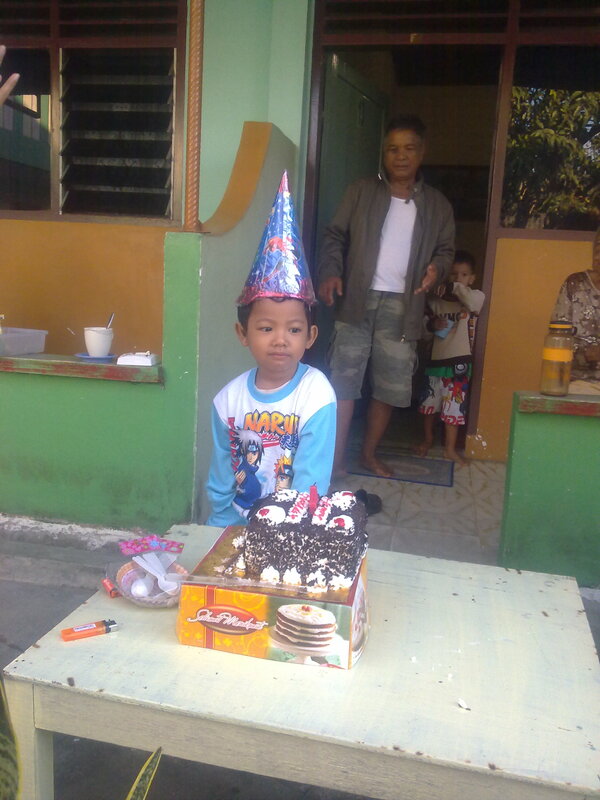 Enjoy the day from Gultom’s brother. 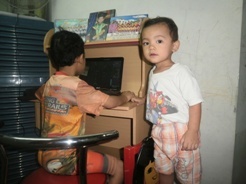 Every day is a playing times for them, especially for Samuel, because now he is at his school holiday. Samuel passed his first grade at class, now he is up to second grade. He is very happy about that, and ask his parent to provide him a new PSP, while Stephan demand new three tyre bike and DC car. 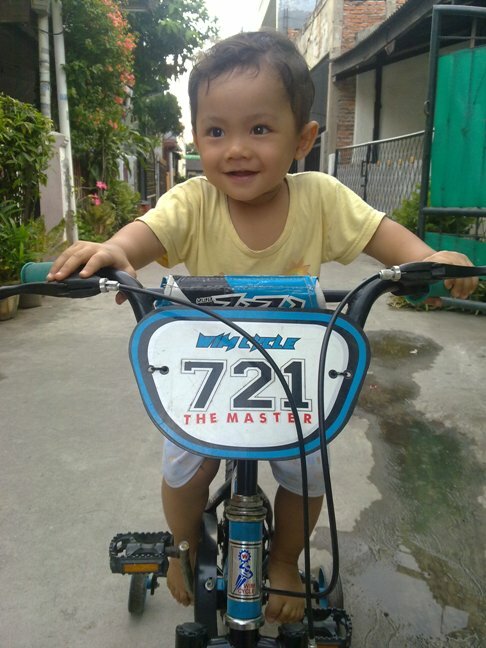 Stephan is alway loves his new bike, he plays his bike every time, even when he wake up from his nap, he looking for his bike to ride it. 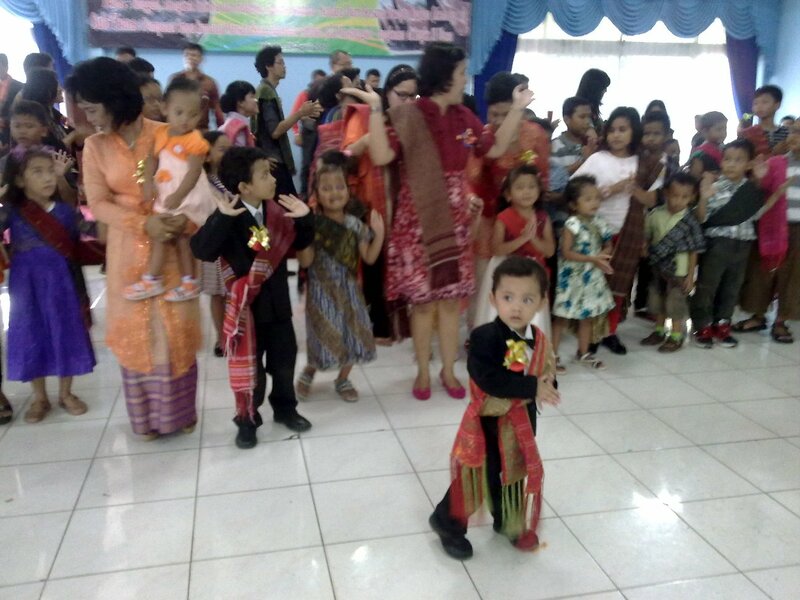 When there is a Gultom Parumaraja’s Annual Worship last couples months, they dance Tortor, an original Batak’s dance. Wish the brothers have blessing and always in GOD’s Hand. 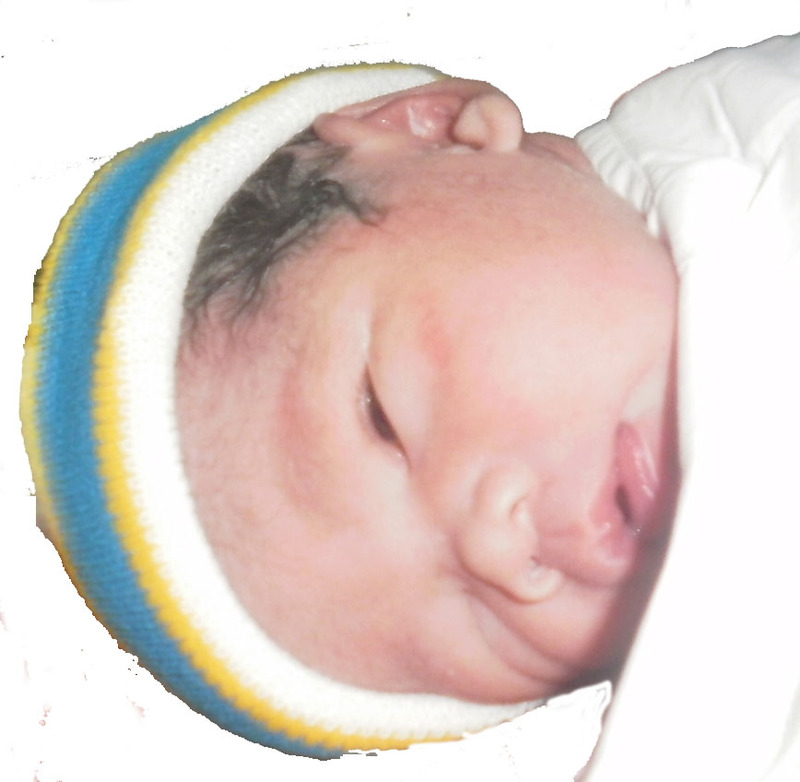 I was born in Pontianak, West Kalimantan 12 September 2006. Now, I am six and seven months old now, and already my first grade in elementary school. I love school, playing and studying at the same time. 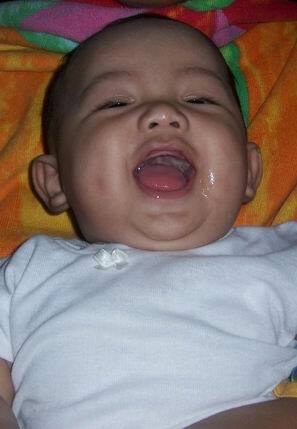 When I was a toddler, I love laughs, playing and singing. I always laughs,,,even I enjoy it… My Dad always tell me that laugh is a better medicine,,,so if I laughs,,I’ve got a better medicine.. It will strenght my heart, and give me a fresh simulation in my body.. Well,, I lauhghs louder and fell free for my self,, after all I am just a little baby..
He,, he,, he,,, fell free at any time by laughing……………. 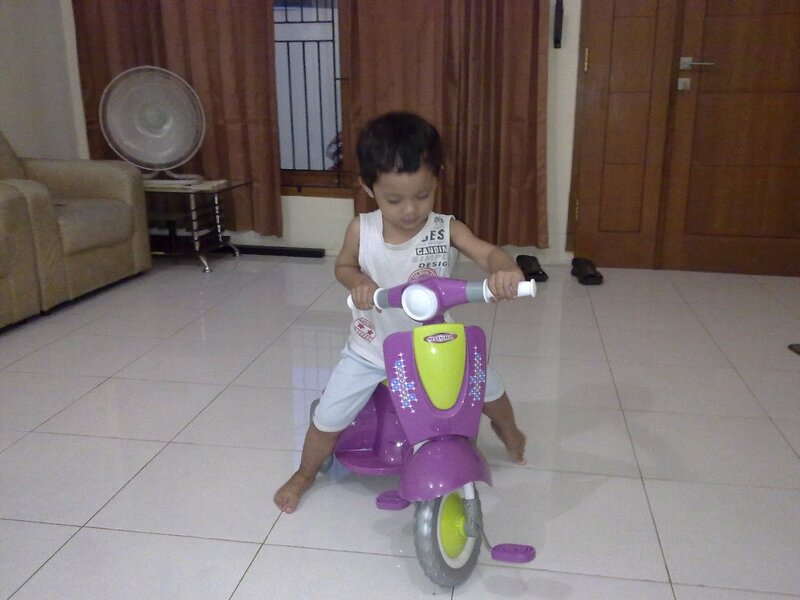 That’s my activities when I was a toddler, I think all toddler do the same as I did.